We warmly invite you to visit our facilities to have a guided tour and receive a detailed information pack. Monday – Friday, 10.00 a.m. – 11.30 a.m.
We will contact you within 24 hours to confirm this time. Address: 1124 Budapest, Fodor utca 36. 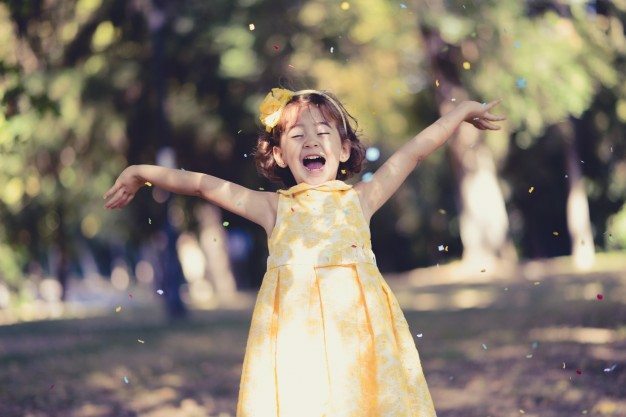 10:00 a.m.10:30 a.m.11:00 a.m.11:30 a.m.
Where did you first hear about Happy Kids?